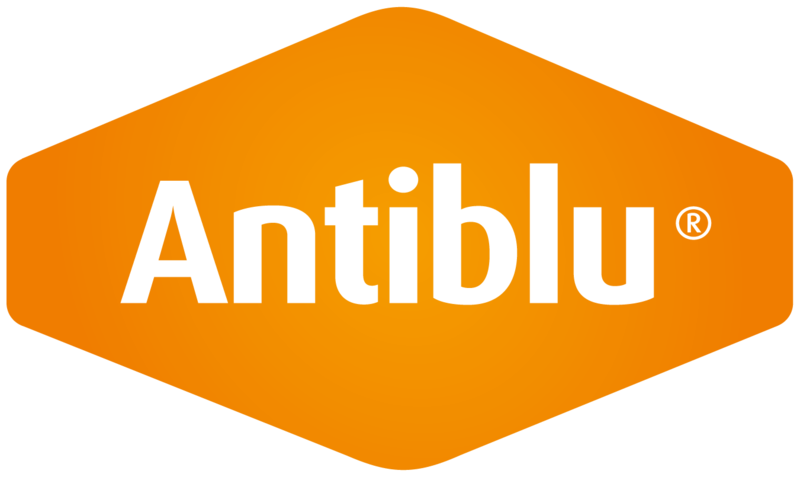 Antiblu® 375 Anti-sapstain is a copper based formulation ideal for protection of packaging and industrial wood products. Well proven and robust anti-sapstain treatment based on copper quinolinolate. Reliable, cost effective and easy to use. Suitable for short to medium term protection in domestic markets.